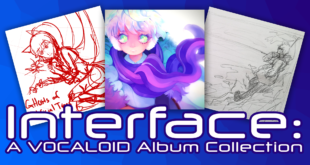 VOCALOID Album Collection “Interface” Kickstarter is Live! 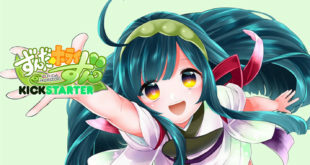 Crowdfunding for Tsuina the Ogre Hunter to Become a VOICEROID! 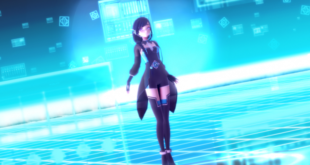 ALYS Crowdfunding Campaign now live! 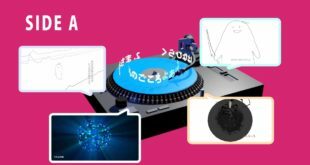 Reserve Your Copy of airbabe’s First Album on Vinyl Record! 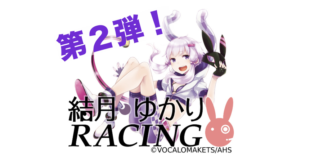 Support the 2nd Yuzuki Yukari Racing Crowdfunding Effort! 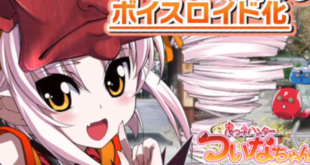 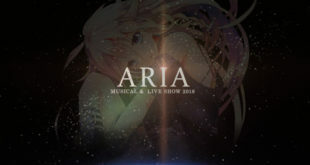 Support Tohoku Itako’s VOICEROID Crowdfunding Project! 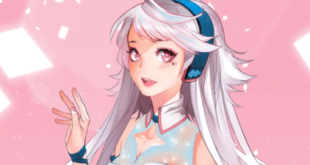 “The Art of VOCALOID MAIKA” Artbook Kickstarter Has Launched! 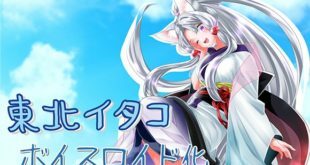 “Zunda Horizon” Kickstarter Includes English Subs Goal! 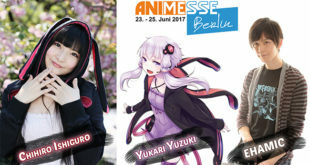 Chihiro Ishiguro & EHAMIC Kickstarter Launched!